It’s been a little while since my last post, but I’m back and better than ever! 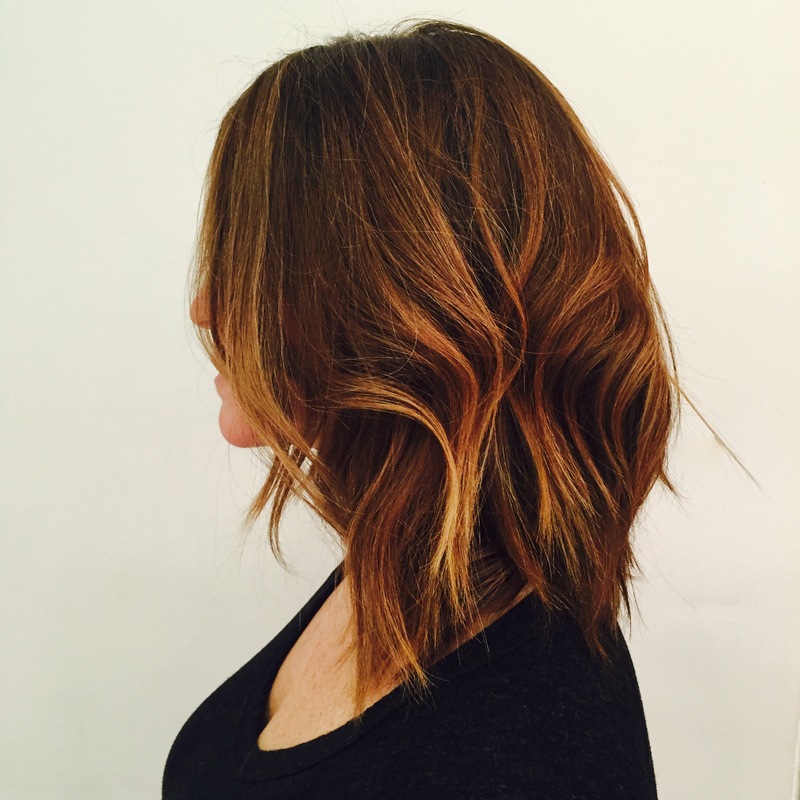 My very first post from November, 2012 was all about the Lob, and two and a half years later this trend is still HOT! Thanks to celebrities like Julianne Hough, Kate Mara, Rose Byrne, and Ciara the trend has stayed strong. The reason it’s been so popular is because of how versatile it is. Of course it all comes down to customization by your stylist to make it work for your face shape, hair texture and hair type. In general though, the Lob suits most face shapes by simply adjusting where the part falls and how long you choose to keep the length. The length of a Lob should be anywhere from just grazing the shoulders to a few inches below. Another reason why it’s so versatile is it makes finer textures look fuller and can bring out a natural wavy texture for anyone that has long thick, heavy hair. 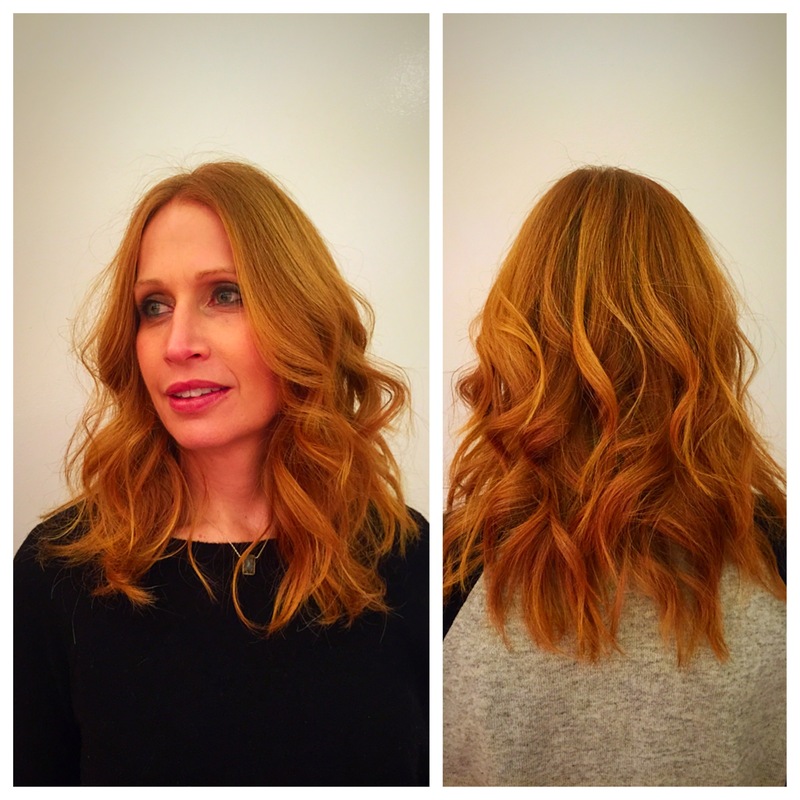 This style can be worn sleek and straight, natural, or textured by using a curling iron and using a dry texture spray. I like Shu Uemura’s Texture Wave. Lastly, because it’s a Long-Bob, if you don’t like it, it won’t take you very long to go back to your long locks. Give it a try, summer is coming! I’ve shared a few pictures below of recent Lobs I’ve done, at my home, the Antonio Prieto Salon. There are 5 main techniques that go into a well executed Lob for me. 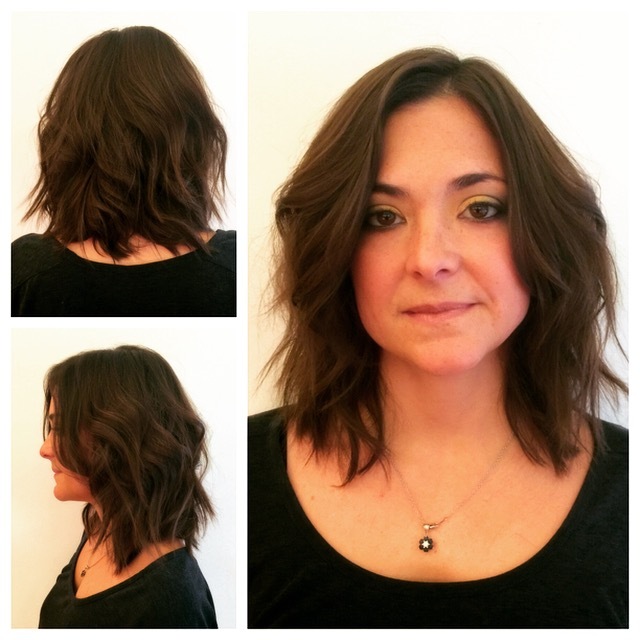 A big source of inspiration for me is stylist, Anh Co Tran, from the Ramirez Tran Salon. He does beautiful, cutting-edge work. Follow him at anhcotran on instagram. Follow me as well on instagram at brianzinno.